“Israeli authorities denied Human Rights Watch’s application for a work permit for its Israel and Palestine director on the grounds that it is not a real human rights group,” the organization said in a statement. HRW said that they received a letter from Israel, denying a work permit for researcher Omar Shakir, an American citizen who was to be based permanently in the area, on February 20. Shakir investigates “human rights abuses in Israel, the West Bank, and Gaza,” according to information on the HRW website. 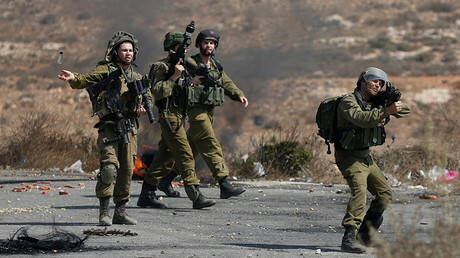 “The opinion received from the Ministry of Foreign Affairs noted that, for some time now, this organization’s public activities and reports have engaged in politics in the service of Palestinian propaganda, while falsely raising the banner of “human rights”, and therefore recommended denying the application,” HRW's translation of the letter from Israeli authorities said. “We really do not understand where it is coming from. We understand that the Israeli authorities may disagree with some of our findings on particular issues it sees as contentious. But we have long written reports like this and they are no different from what they have been before, so we really do not understand this decision and we really hope that the Israeli Ministry of Foreign Affairs … will reverse its decision,” he said. “Just last year, the Ministry of Foreign Affairs requested our intervention in a matter involving the human rights of Israeli civilians,” he said. In the meantime, the HRW assumed that this decision could be politically motivated. Shakir also expressed his hope that the international community would use its influence to make Israel reverse its decision. “We are encouraged to see strong statements from the US Department of State, we hope that other states in Europe and Russia will similarly use its leverage to encourage the Israeli authorities to allow us and other human rights groups to operate because it is a key way to ensure the respect the international law and the human rights,” he told RT. However, the group also reiterated that Israel has refused access for the group’s personnel to Gaza since 2010, except for one visit in 2016. It also referred to its previous reports on violations by Israeli government, including its critics of Israel’s new law regulating human rights groups in 2016. However, HRW said it had also released reports denouncing the Palestinian administration. One of them criticized the Palestian authorities' crackdown on journalists in 2016. 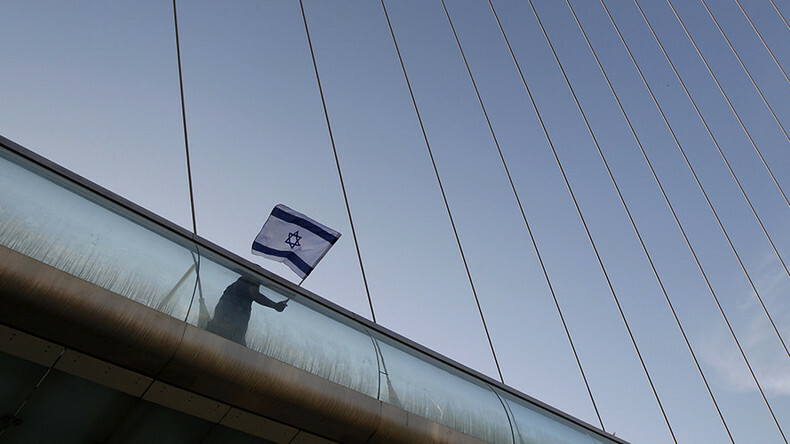 By denying visa to an HRW employee, Israel has joined a few countries who have blocked the group’s staff members, including Cuba, North Korea, Sudan, Uzbekistan, and Venezuela.